At KNOWLEDGE MEDIA VENTURZ, we like to think of ourselves as your knowledge sharing partner. Your virtual team. We work with the medical fraternity to enhance knowledge sharing opportunities by creating innovative platforms to connect with the experts in the industry. 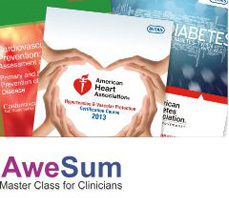 Awesum is the medical communications division of KMV. We specialise in conceptualisation and delivery of high-end CME initiatives in print, digital, online and below the line formats. Over the last 3 years we have emerged as a leading player in delivering high end CME programmes to Indian doctors while liaising with leading International Medical Associations & leading centres of excellence. 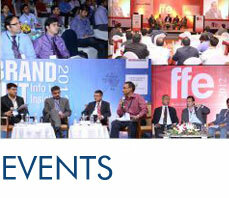 This event division specializes in end to end (Conceptualization to execution) organizing of events. Our team has a rich experience in organizing large scale events across various formats like B2B Conferences, Cme Programs, Seminars & Exhibitions. A-302, Kshitij C.H.S.L, Off Film City Road, Behind Satellite Towers, Goregaon East, Mumbai 400063.